The extension of an English national park has come a step closer with the announcement that there have been no objections to the proposal. The Yorkshire Dales national park will become England’s biggest when the enlargement takes place. It will grow by almost a quarter, taking in further areas in Cumbria and even a small part of Lancashire, to cover 2,179 sq km (841 sq miles) from 1 August. In October last year, Environment Secretary Liz Truss made the announcement that the long-awaited extension to the Yorkshire Dales and Lake District would go ahead. The decision was subject to appeal, but the Dales authority said no objections have been received against the enlargement of its area. National park authority chairman Peter Charlesworth said: “The fact there have been no appeals against the Government’s decision is good news. “It means we can now get on with the job of preparing for the extension of the national park. We will be working with organisations, communities and individuals to identify their hopes and aspirations so we can find ways of meeting them while conserving the natural beauty, wildlife and cultural heritage of the new areas. “In the run-up to the establishment date, we will be inviting people who live and work in the area to a series of meetings so we can explain what we do and ask how best we can help them. “Being in a national park has many benefits, not least to the conservation of the landscape and the boost to the local economies that national park status can bring with it. The new boundary for the Yorkshire Dales national park will now extend to include the Orton Fells, the northern Howgill Fells, Wild Boar Fell and Mallerstang to the North and, to the West, Barbon, Middleton, Casterton and Leck Fells, the River Lune, and part of Firbank Fell and other fells to the west of the River Lune. 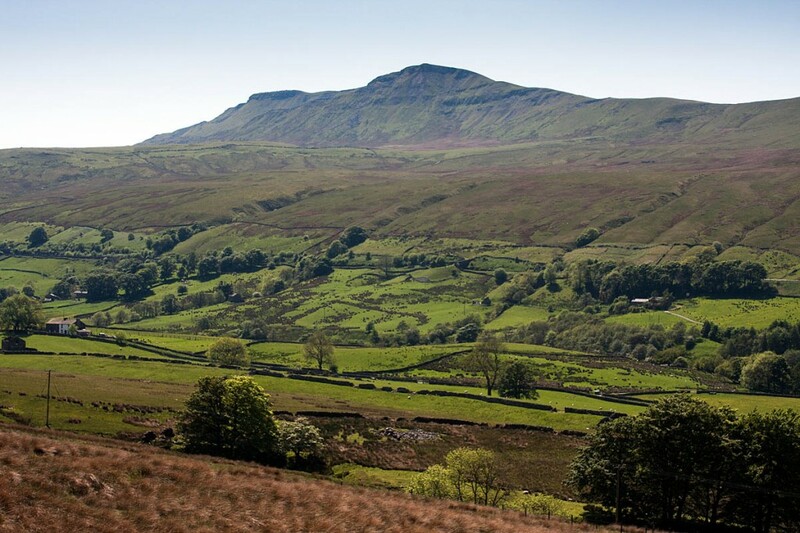 Currently, 12 per cent of the Yorkshire Dales national park is in Cumbria. That figure will increase to 27 per cent on 1 August and, for the first time, one per cent will be in Lancashire too. The national park population is around 20,000 and this will rise to about 24,000 on this date.